We are family owned and operated. 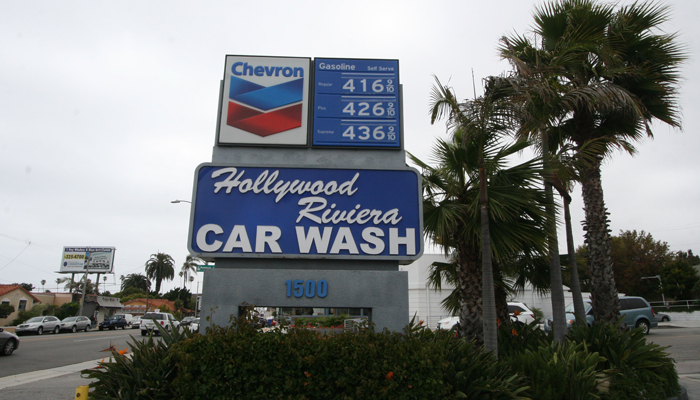 We have been in the carwash business for 2 decades and are proud to add Hollywood Riviera Carwash to our family as of April of 2013. We strive to earn your business everyday and appreciate your continued support.